Constructed with TenCate XP Blade™ with HR Technology. Allows instantaneous fluid transfer with little to zero resistance. Ultimate K9® Turf leads the industry in synthetic pet grass technology. We provide the world’s finest synthetic pet turf products. 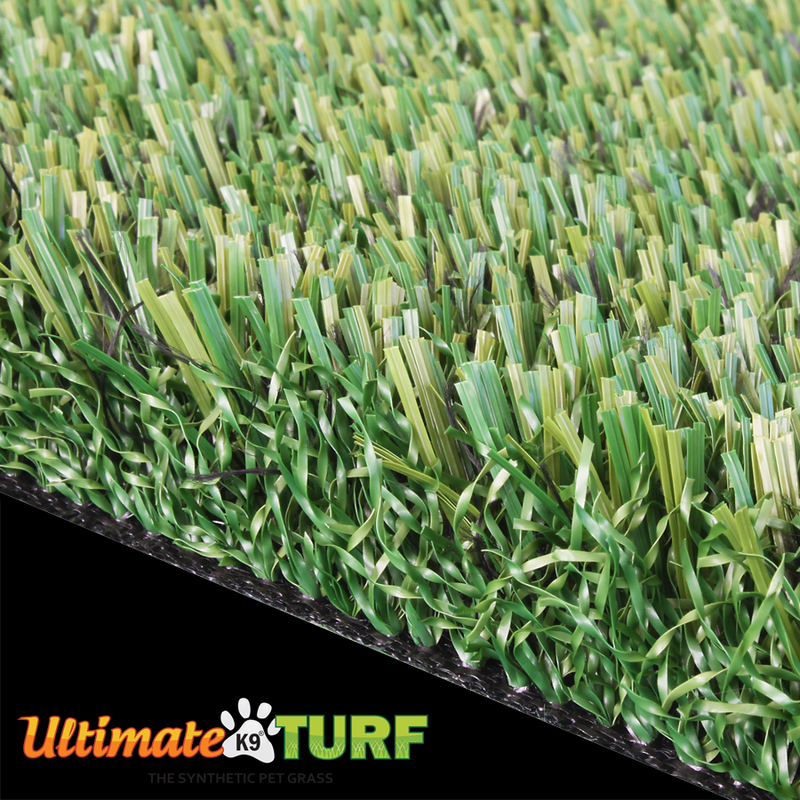 Ultimate K9® Turf is very proud to bring the best to our customers and dealers. Our customers and dealers cover many regions of the 48 continental US States. Our products are distributed and installed at public and private parks, Kennels, and Veterinary Hospitals across the US. Constructed with 100% polyethylene. No nylon components. Nylon will absorb moisture, which means absorbing the pet’s urine, which means odors. The treatment for nylon can also be harmful to our K9 friends. Our manufacturing process has zero intentional lead added. All of our synthetic turf meets or exceeds all Federal and State lead restrictions. We are also free of harmful and unsanitary nylon. All Ultimate K9® Turf products are manufacturer backed with a warranty up to 10 years. Our tuft bind and tensile strength manufacturing process extrudes and texturizes all its fibers to ensure quality and continued resilience. In color and environmentally speaking. No mowing. No watering. No monthly maintenance. No burn spots or wear cause by our canine friends. Just sit back, relax and enjoy 365 days of green grass. 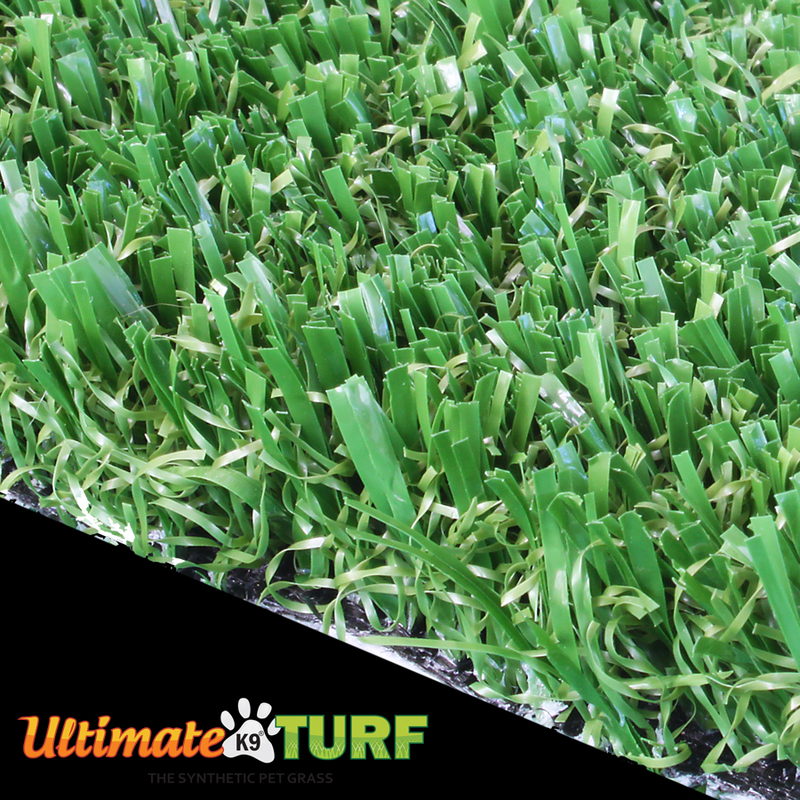 Your Ultimate K9® Turf will pay for itself. Ultimate K9® Turf recognizes the importance of honesty, integrity and simply doing what is right. Ultimate K9® Turf has a strong commitment to support its dealers and customer. Whether you are starting a new company or have an establish business, we have the products that will set you in a class above all others. We never go for second best. We are proud to manufacture our products here in the USA. At Ultimate Turf we believe this matters. Our products are hHeavy Metal Compliant. We guarantee every product made meets EPA standards and meets or exceeds Consumer Product Safety Commission.